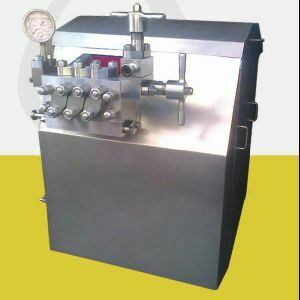 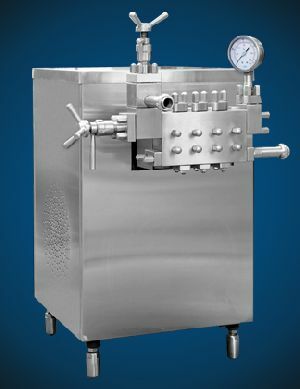 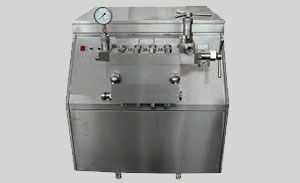 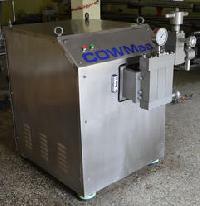 Features : Flow rate is large, pressure can be adjusted,Stainless steel pump can bear corrosion, etc. 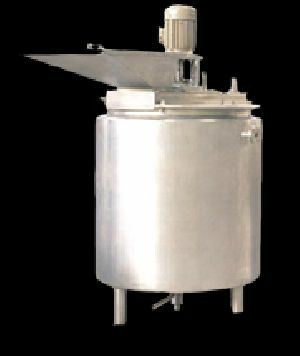 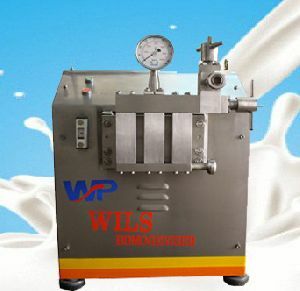 Offering you a complete choice of products which include Homogenizer such as Fruit Juice Homogenizer, Flavored Milk Homogenizer, Laboratory Homogenizer and Homogenizers for Dye and Chemical. 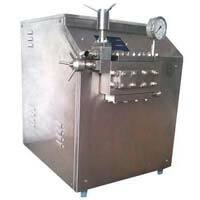 Harvest Hi Tech Equipments (india)..